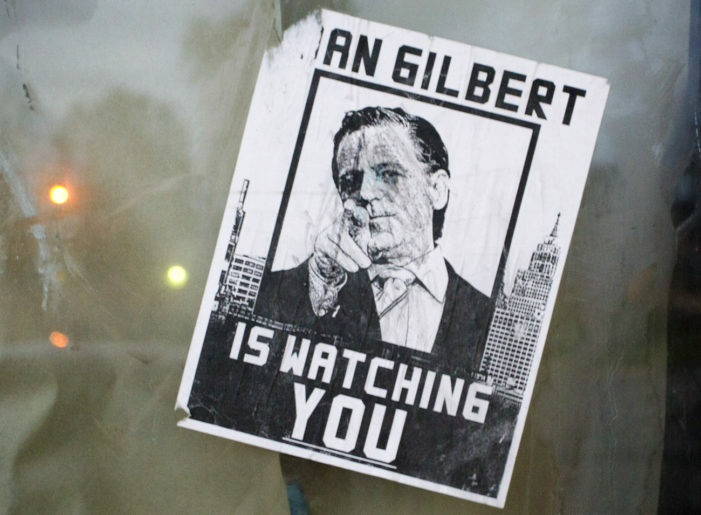 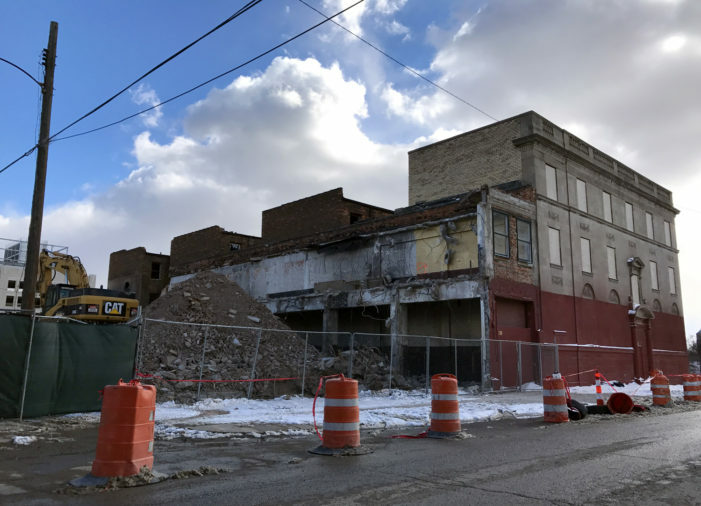 The billionaire Ilitch family and their companies have raked in hundreds of millions of tax dollars while demolishing dozens of buildings – some of them historic – in Detroit since the 1980s. 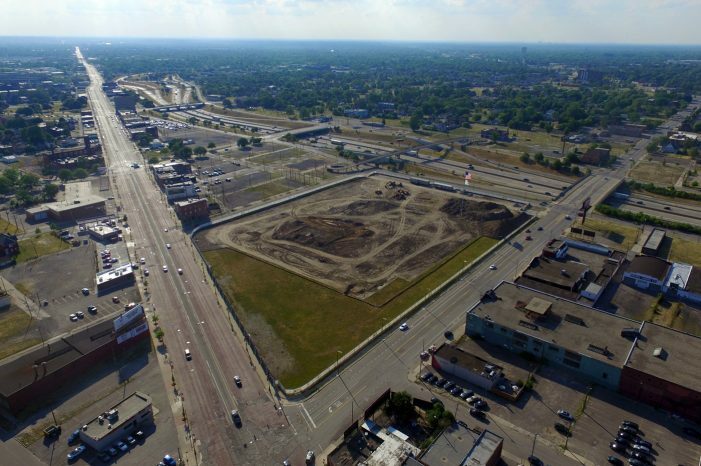 Since the city of Detroit announced the location of the new Red Wings arena in June 2013, at least 15 houses or buildings have been demolished within three blocks of the site. 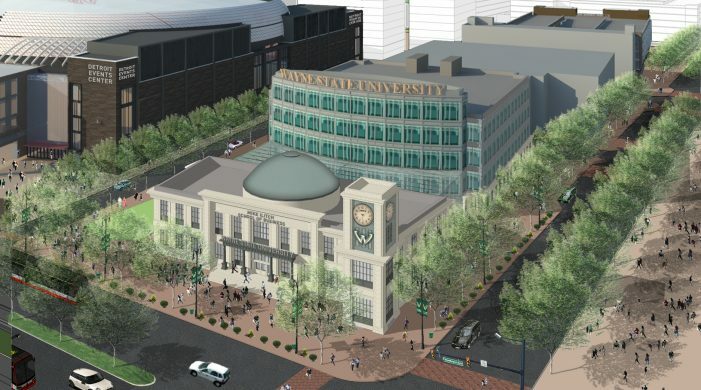 When Wayne State University broke ground on the $50 million Mike Ilitch School of Business on Wednesday, school officials and the media left out some key details about the burden on taxpayers and students. 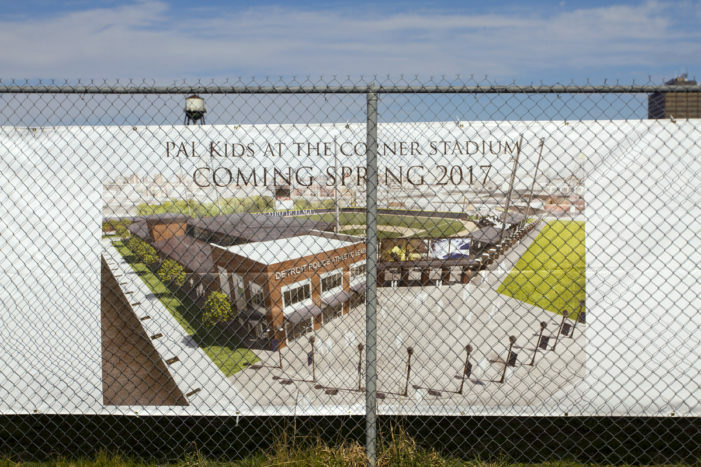 D-Day for historic Navin Field is June 6. 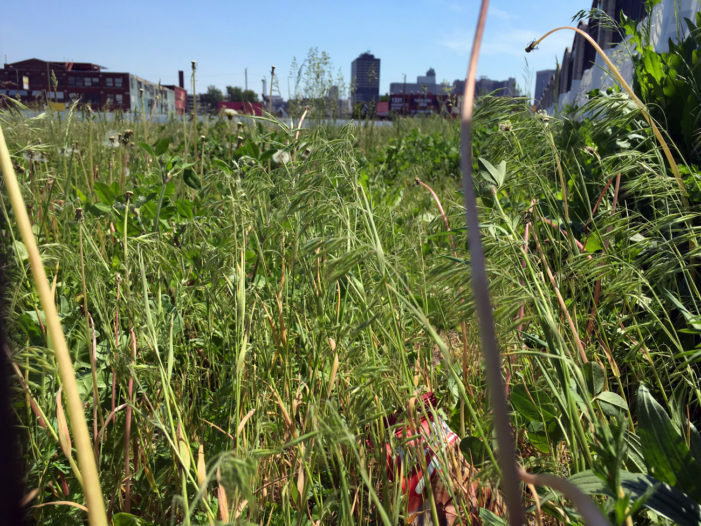 The historic Tiger Stadium site has become an abandoned lot where sketchy activity is shielded from view. 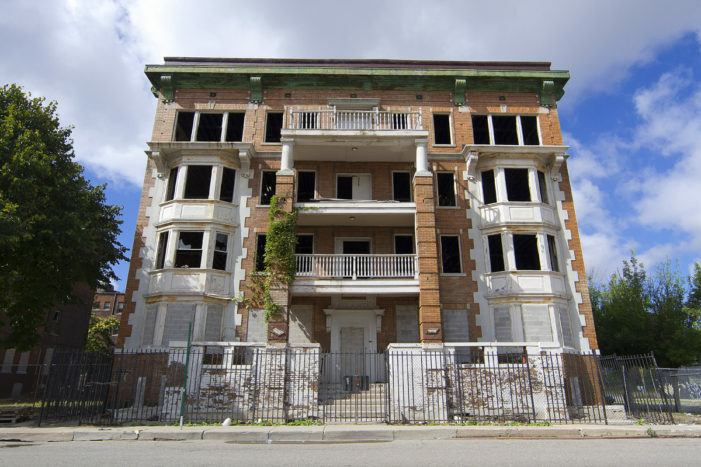 This Detroit landmark was quite the attraction a half-century ago. 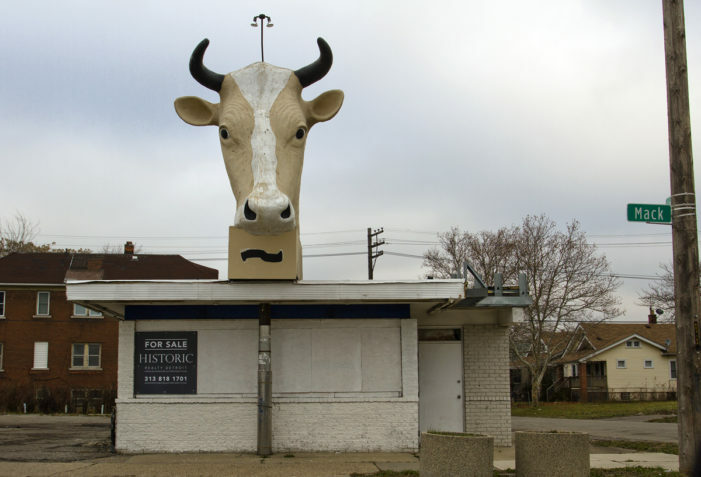 In Eminem’s 8 Mile, he blasted the cow with a pink paintball. 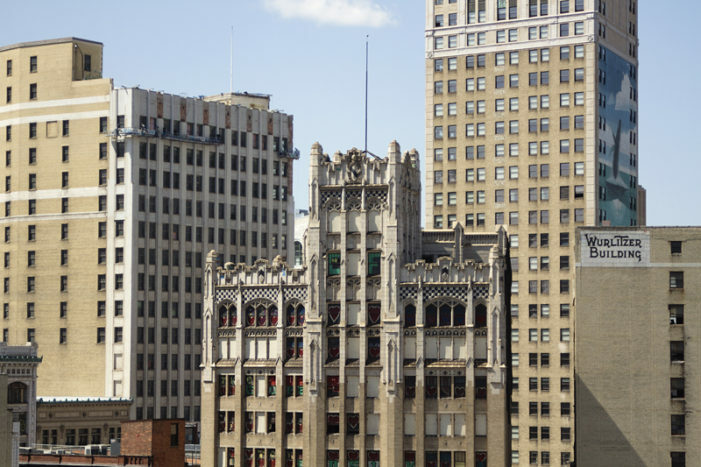 The ornate, 15-story Metropolitan Building was at risk of demolition a few years ago. 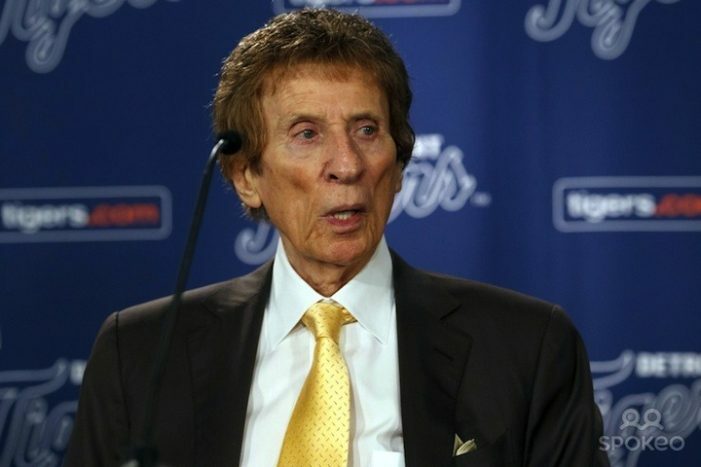 A lot is at stake when Mike Ilitch’s son takes over the family empire, which includes the Red Wings, Tigers, Little Caesars, theaters and abandoned buildings.